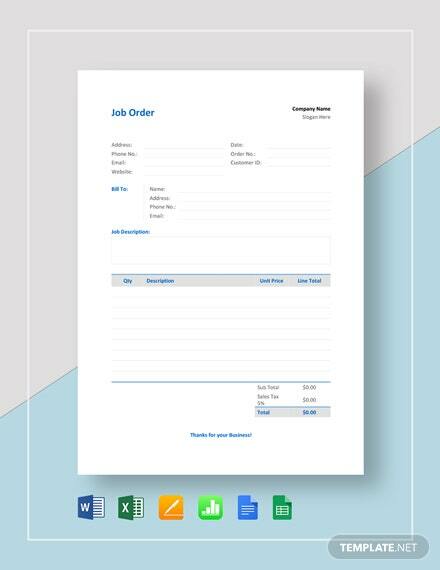 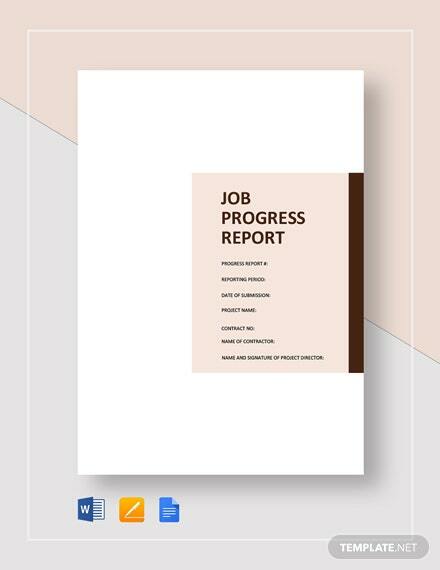 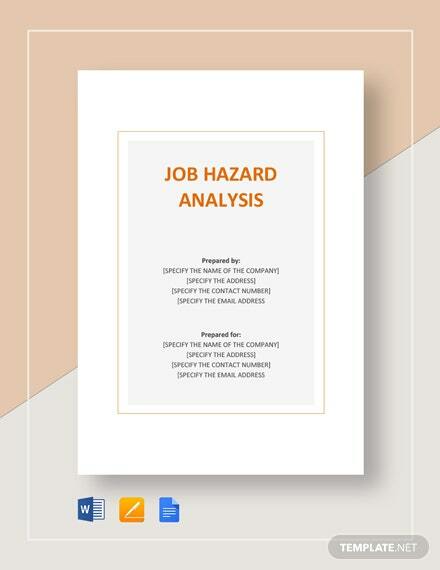 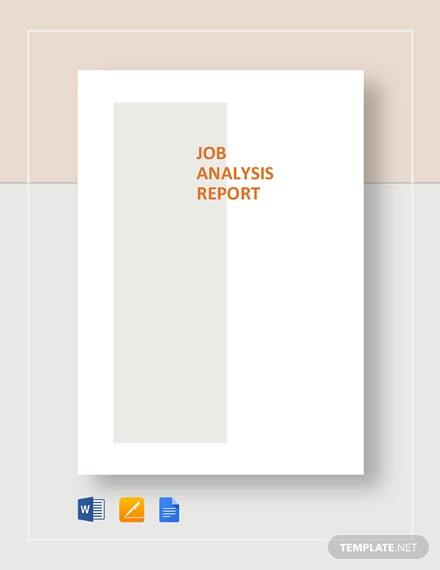 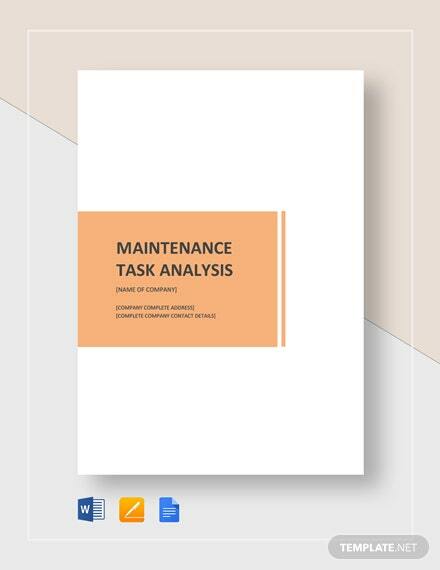 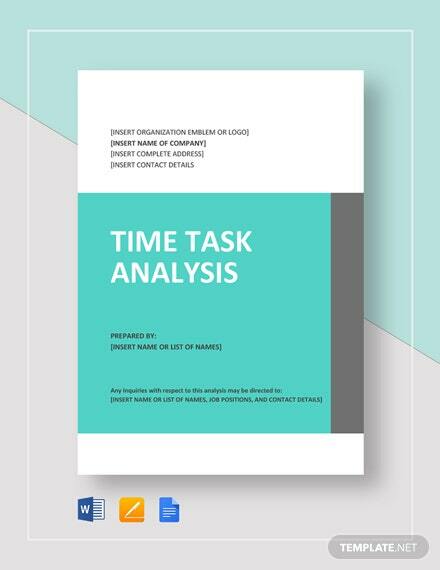 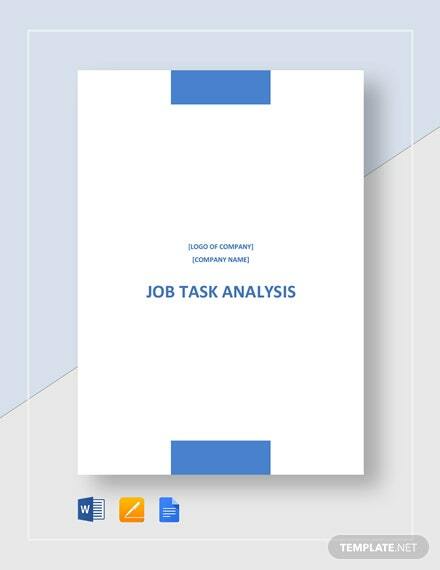 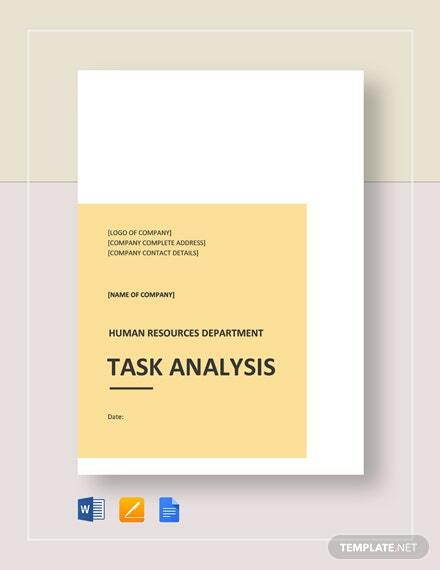 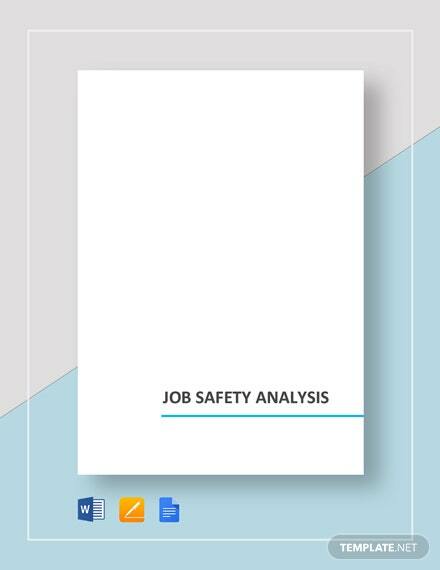 Hand out certified and validated job requirements for applications relative to the job vacancy in your company by creating relevant questions or application requirements using this job task analysis template. 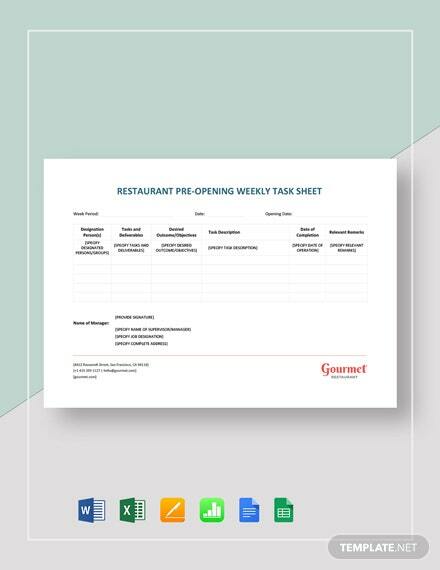 Take the time +More to download this template on your PC or mobile device. 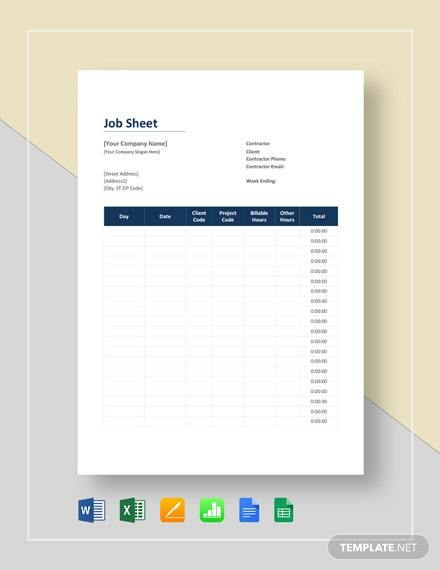 You will never regret working on this template on your preferred software.